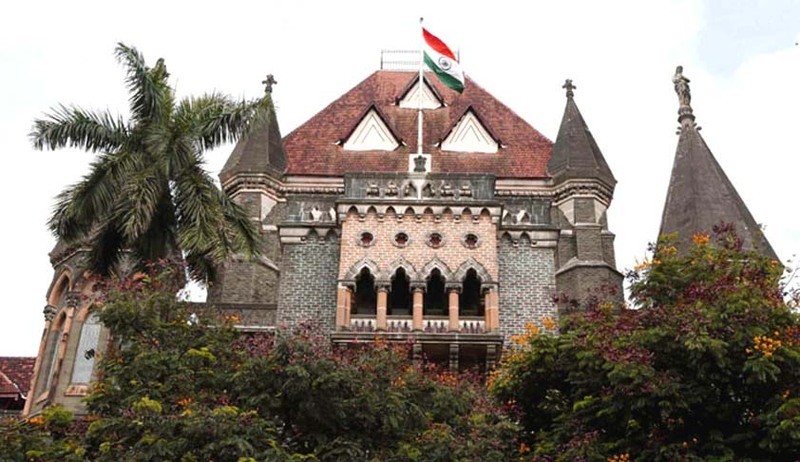 The Bombay High Court has directed Brihanmumbai Municipal Corporation Commissioner Ajoy Mehta to remain present in court in a matter regarding identification of a site for installation of a Doppler Radar System(DRS) in suburban Mumbai. Division bench of Chief Justice Manjula Chellur and Justice MS Sonak passed these directions while hearing a PIL filed by Atal Bihari Dubel. His petition was filed after a heavy rainfall last year in June and it sought directions to ensure corrective steps by the authorities. While there is a DRS at Colaba Weather Station, a state appointed committee had recommended another such installation in the suburbs. A Doppler Radar System is used to locate precipitation, calculate its motion, and estimate its type. In other words it helps anticipate weather conditions and also assists in pre-empting natural calamities. Such a system is crucial for a city like Mumbai with such high frequency of rains.